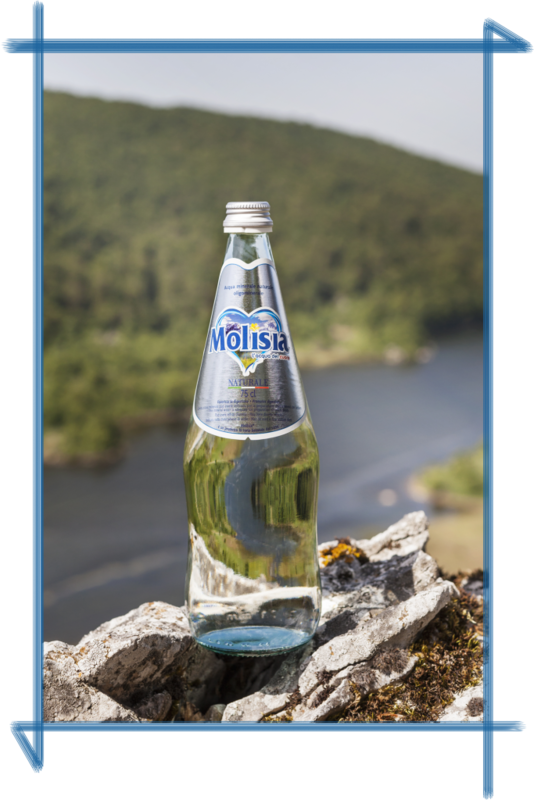 MOLISIA low mineral content water, is originally bottled at the font, discovered by the Di Iorio SPA. A company founded in 1896 by Filippo Di Iorio, which is now considered to be among the world's oldest in the production of mineral water and sparkling drinks. Since the year 2000, MOLISIA has further enrichen the Di Iorio family company, well known for their expertise in the production of soft drinks: in fact, from the beginning of the new millennium, it has been recognized as a mineral water of great decree by the Ministry of Health on the (24/11/2000). 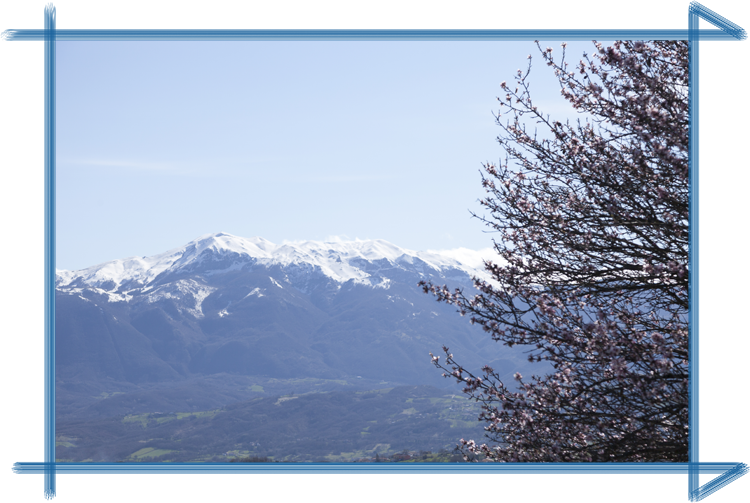 MOLISIA could be described as the encounter of nature and tradition. 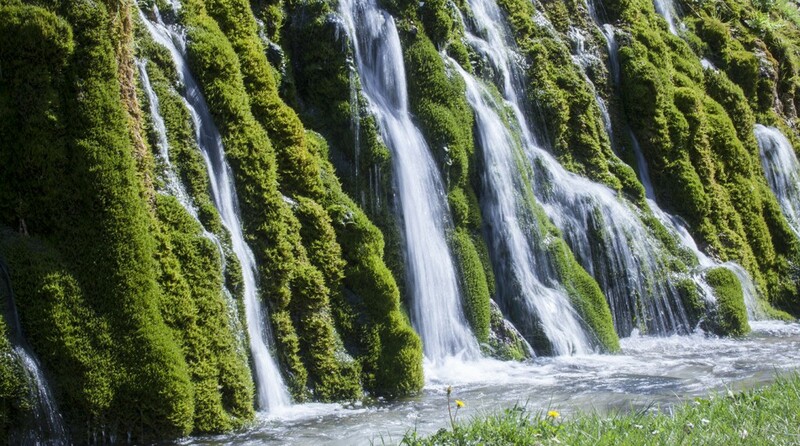 The untouched natural source, streams from a spring, in an untouched natural setting, located in the heart of Molise. 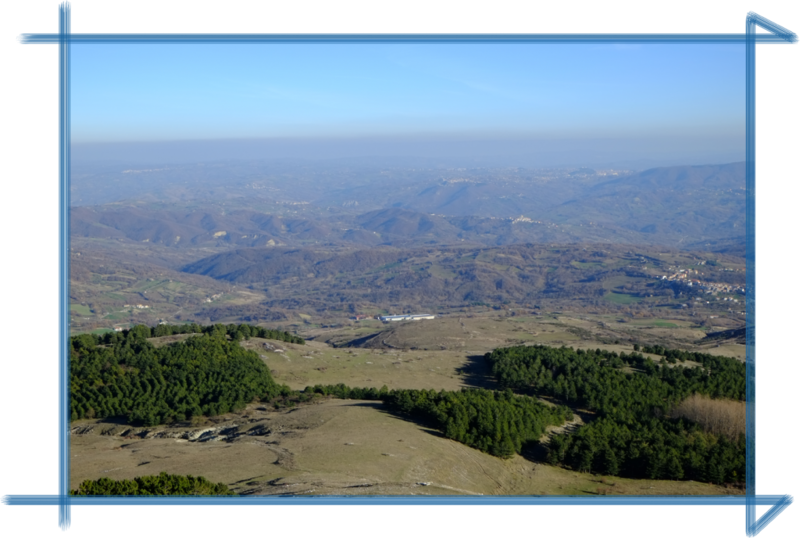 This location most importantly being where the love that has always tied the company to the region of Molise was created, which has now been operating for over 120 years. The balance of mineral salts, and absence of nitrite, makes it the ideal water for a healthy and natural wellbeing. Microbiologically pure, low in sodium and nitrates, it increases digestion, and is even suitable for the preparation of artificial breast milk. each procedure and the complete traceability for each batch of product. If you want to know more, check the detailed description of the factory on the Di Iorio SPA site. The mineral water MOLISIA emerges at an altitude of 850 metres above sea level, in an area known as S. Elena SANNITA (IS), which is close to an untouched reserve of great natural beauty. Due to this MOLISIA is segregated for its high purity and the total absence of environmental contamination. Molisia contains a very low saline content and is incredibly light which makes the mineral water suitable for those who wish to lead a healthy life. The chemical-physical analysis is restricted, for obvious reasons being, the low content of sodium and nitrates. MOLISIA is a mineral water particularly indicated for the preparation of infant meals, the elderly and all those who are following a strict diet. Drinking 4 glasses Molisia low mineral content water per day, can improve your digestion, helping you feel less bloated, also providing a sense of peace within your psychophysical wellbeing.